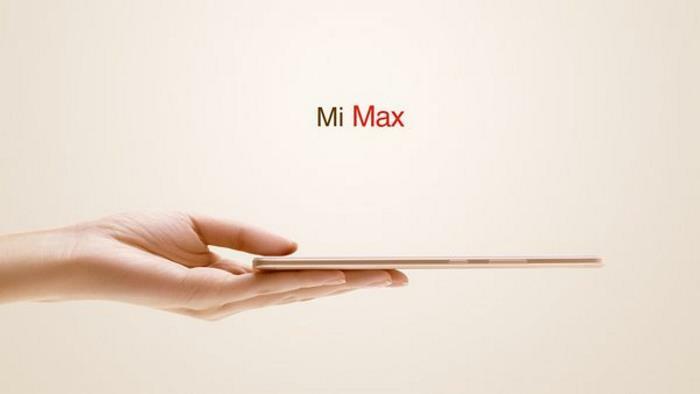 Xiaomi is expected to launch a massive phablet dubbed as the Xiaomi Mi Max, which is expected to come with a massive 6.4-inch display. Recently, the Chinese company teased the enormous Xiaomi Mi Max on Twitter, revealing that the handset will be able to offer users with a full-day battery life so they don’t run out of juice at important times. Large displays should still feel comfortable to the grip, & give at least a full-day battery to get through the day! As you know, the company is expected to take the wraps off the Xiaomi Max today. As per leaked rumors, the handset is said to come with an enormous 6.4-inch display, a Qualcomm Snapdragon 650 processor and is expected to come with Android 6.0.1 Marshmallow. The handset is said to come with two configurations, one featuring 2GB of RAM and 16GB of storage, while the other will offer users with 3GB of RAM and 32GB of internal storage. We’ll update you as soon as the Chinese company officially unveils the handset. Stay tuned.